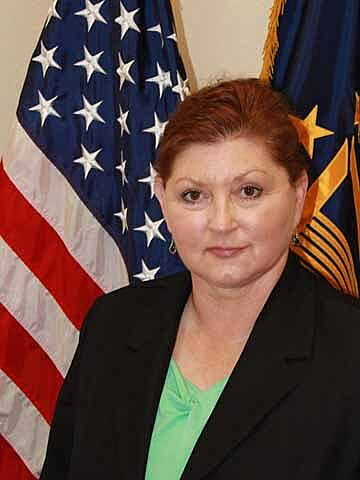 The U.S. Department of Veterans Affairs on Friday named Kathy Berger as its new director of the VA Montana Health Care System, a move that won praise from the state’s two U.S. senators. Berger, who served as the interim director of VA Montana since June, will oversee delivery of health care to more than 34,000 veterans and manage a budget of $226 million. Sen. Steve Daines, R-Mont., met with VA Secretary Bob McDonald in September, urging him to appoint a new director that prioritized Montana’s veterans. Sen. Jon Tester, D-Mont., also praised the appointment. Tester said leadership vacancies across the VA have served as a major barrier to care for veterans across the country. Such vacancies are often due to a growing pay disparity between the VA and the private sector, he said. Berger began her nursing career as a staff nurse in a university medical center and has worked in a broad range of health-care settings, including critical care, travel nursing and ambulatory care clinics. Berger earned her bachelor’s degree from Northern Kentucky University, a master’s in Health Care Administration from California College of Health Sciences, and a doctor of nursing practice from the University of Kentucky. She served in the Air Force for nine years and was stationed at three bases stateside. She was also the officer in charge while on deployment to Saudi Arabia.